A good example would be in the use of accent boulders. If you’ve ever seen a landscape design that had one large white round boulder here and another large red square granite boulder there and so on, then you’ve seen that unity wasn’t created by this specific element. 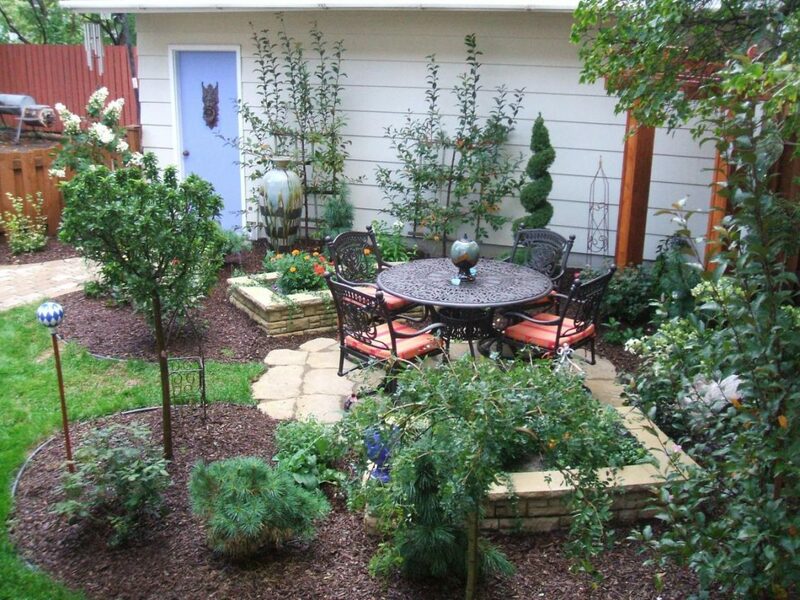 A simple way to create unity in your landscape is by creating themes. And one of the simplest ways to create themes is by using a little garden decor or garden statues. Creating a theme garden is easier when it’s related to something you’re interested in or have a passion for. If you’re into butterflies for instance, you could create a theme using plants that attract butterflies as well as using statues, ornaments, and other decor that are related to butterflies. Balance in design is just as the word implies. Equality. 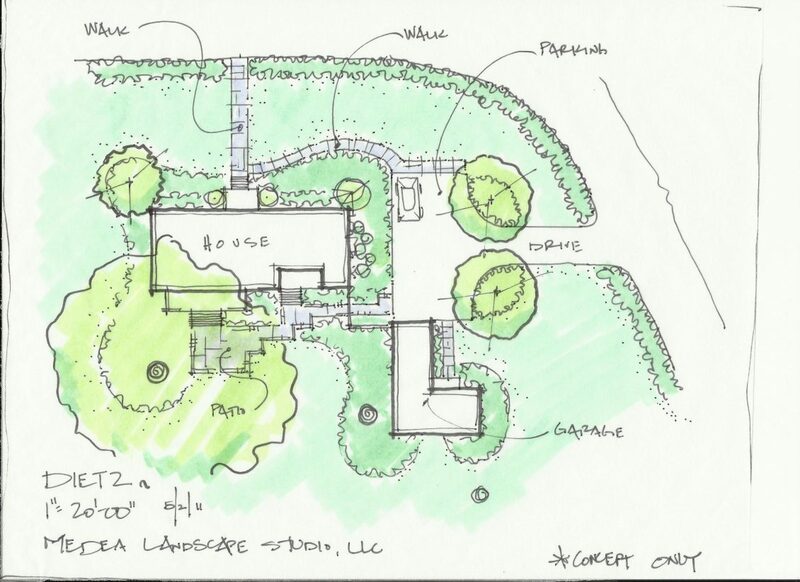 There are basically two types of balance in landscape design. Symmetrical and Asymmetrical. 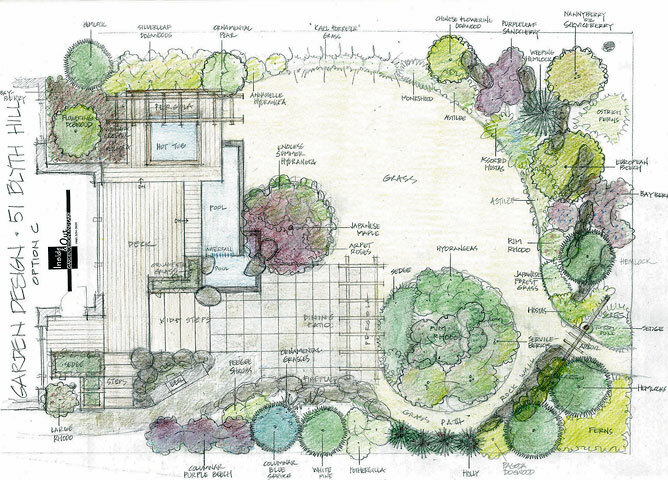 Symmetrical balance is where there are more or less equally spaced matching elements of the garden design. With a garden equally divided, both sides could share the same shape, form, plant height, plant groupings, colors, bed shapes, theme, etc. A good example of this would be where bed shapes or paths differ on both sides of the dividing line. One side could be curvy with a sense of flow while the other side is straight, direct, and hard. This can also create a neat contrast. Flowing lines are pleasing to the eye but the bold contrast of a curve with a straight line can be very interesting. 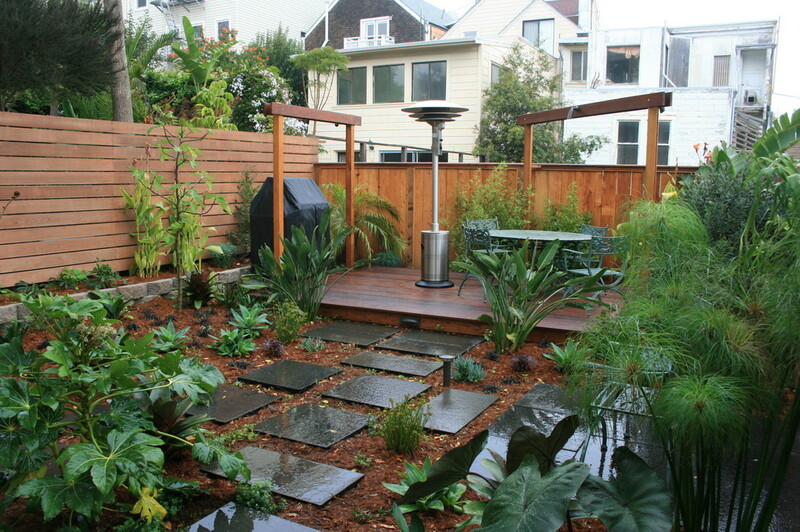 Asymmetrical balance isn’t necessarily limited to just the shape of your garden. An example might be where one side of the garden is mostly large shade trees while the other side is predominately a lower growing flower garden or even a mix of both examples. This is only limited to your imagination. You’ll hear me talk about “themes” a lot. 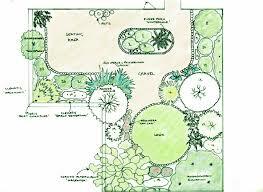 Many successful do it yourself designs follow a basic theme to achieve most of the principles of landscape design described on this page. The proper use of plants and garden decor or a mix of both is a simple way to achieve themes. Watch to learn how to plan and install a paver walkway including preparing the base, block patterns and tips and tricks to make sure you get the project right the 1st time.